Technology is everywhere! It tells us the time and weather. We use it for directions. It helps us monitor our health and fitness. We communicate through it. We connect with our family, friends, and people around the globe. It controls the climate, lighting, sound systems, and security of our homes. It allows us to drive or connects us with a service that can get us from Point A to Point B. It translates languages for us. It does our shopping and tells us when we’ve run out of milk or bread. It even allows our clothing to light up and change colors. Technology is growing into nearly every aspect of our lives giving us numerous benefits. But, it is also learning our daily routine, habits, and preferences. It is collecting and storing personal – and sometimes intimate – details about us and then sending this information across the Internet. This information has become extremely valuable. Companies are earning billions of dollars every year collecting, using, and selling information about each of us. So, if our information is so valuable, why are we freely giving it away? And, what are the risks of giving it all away? 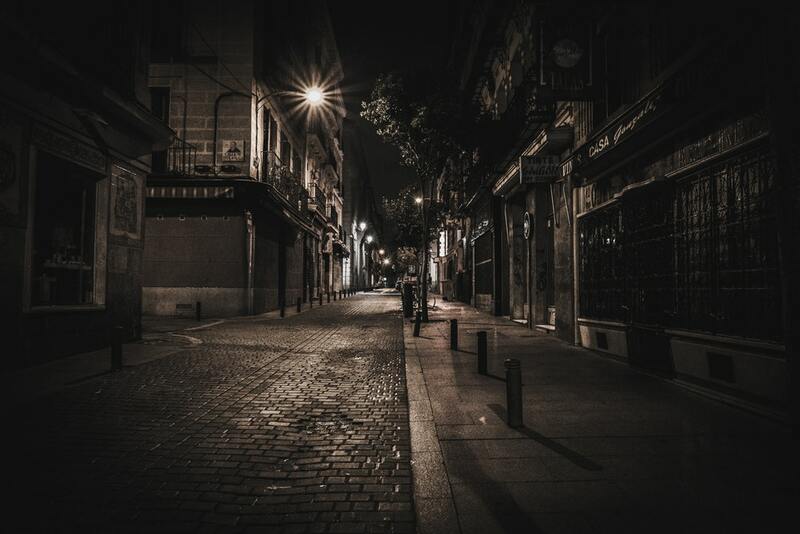 Let’s think of the safety needs while using these Internet of Things, or IoT, devices like we would think about the safety needed when we take a walk by ourselves in the dark in a neighborhood where we don’t know anyone. We can’t always see who is watching us, listening to us, possibly recording us. We don’t always know the right directions to get to where we want to go, and we aren’t positive about who we can ask for help. We may want to think that everyone is going to be nice and helpful, but we cannot guarantee it. So, we walk with more awareness of our surroundings and, perhaps, come prepared with a map or directions to get to our intended location. “Walking” through the Internet – or using any IoT device where our personal information is traveling through the Internet – is very similar to this situation. We don’t know who is watching, listening to, or recording our information. We cannot determine that the people and businesses we interact with on the Internet are truthful and want to help. And, once we send our information across the Internet, we don’t always see where it goes or get the confirmation that it got to its intended location. This is where cyber security and cyber awareness become important. If we are connecting to and sending valuable information across the Internet, then we must learn how to secure the information. This will, in turn, help us to maintain the security of ourselves and our identities. CybHER is committed to teaching and motivating young women about cybersecurity. We hope that you’ll connect with us to bring CybHER to your local schools and events or to get more information about the CybHER camp. Don’t forget to check back often for more blog articles about cybersecurity and women who are working in the cyber sciences fields. We look forward to interacting with you here on our blog and on social media!